From Grammy Award-winners to nationally-renowned cellists, a slew of talented performers is taking the stage at the Strand Theatre on Monday—and they want you to enjoy their art for free. ArtsEmerson is kicking off the arrival of the new musical Born for This with a complimentary show featuring the members of the Lyric Stage Company’s The Wiz, the singer Athene Wilson, and America’s Got Talent contestant Kendall Ramseur, among others. 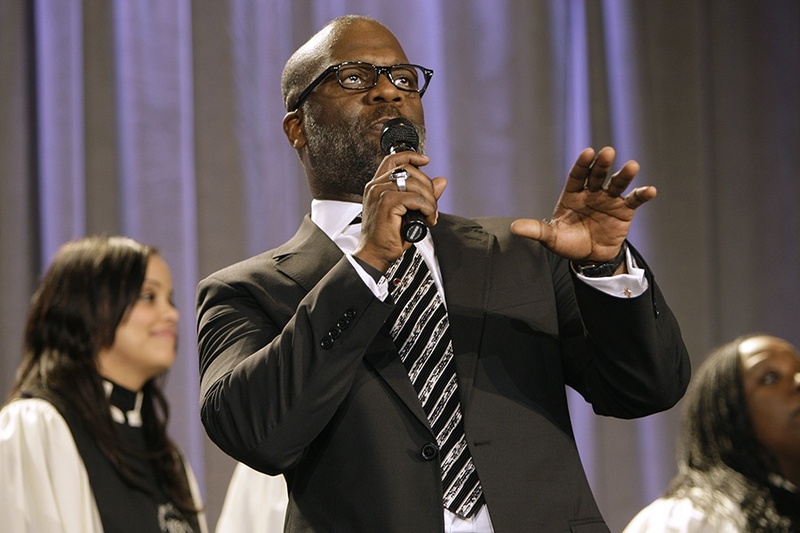 Born for This, which premieres at the Emerson Cutler Majestic Theatre on June 15, is based on the true story of BeBe Winans, a six-time Grammy winner who left his famous family in Detroit to join a televangelist network in North Carolina before entering the R&B world. Winans will also be on-hand at Monday’s show, which is part of Emerson’s “Welcome to Boston series” celebrating touring artists who come to the Hub. “It is one of a series of initiatives aimed at realizing ArtsEmerson’s core belief that the arts belong to everyone, and underlines the importance of being in spaces where we authentically see and hear each other,” according to a press release. ArtsEmerson brings contemporary theater to Boston and focuses on cultivating conversation through diverse productions and engaged audiences, according to its website. Block Party, Free, 7:30 p.m., Monday, June 4, the Strand Theatre, 534 Columbia Road, Boston, artsemerson.org.